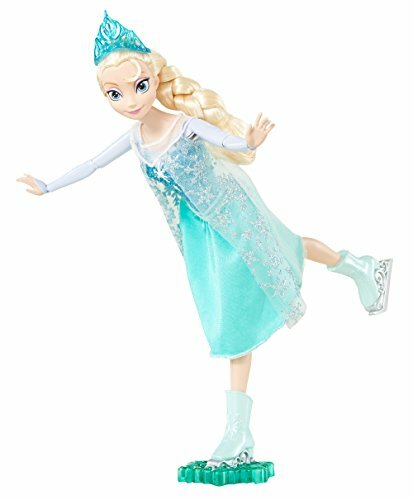 This is an exclusive Frozen toy that can only be purchased through Amazon. 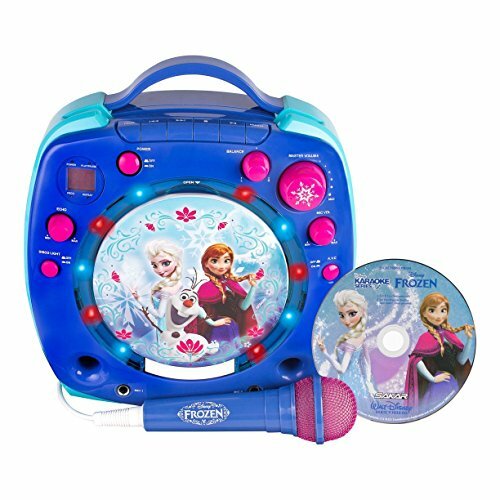 Get this karaoke machine designed for fans of Disney's Frozen for your own little Anna, Elsa, or Kristoff today! 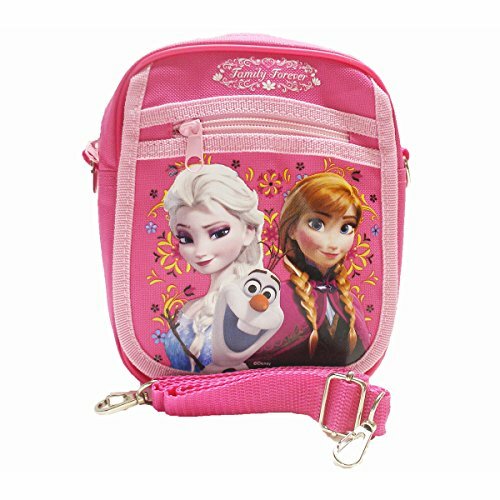 This karaoke set includes a CD with two songs from the original Frozen movie: Let It Go (of course) and Do You Want To Build A Snowman. The pretty little player has a handle for easy transport and can be powered by batteries or a standard wall outlet. Use the built-in speakers, or hook the karaoke up to your TV for amplified sound. The machine comes with one microphone, but a second one (purchased separately) can be added for sweet duets. Control the volume for the music and microphones with separate controls. There are fun disco lights that can also be adjusted. Add more music by attaching your iPod or other compatible portable MP3 players. 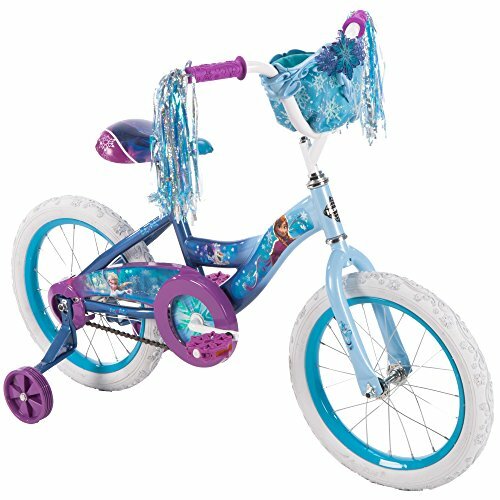 This is a fun toy for smaller children that love to sing along!